I’m a doctor myself and I treat patients with a procedure called LANAP®- which stands for laser assisted new attachment procedure. There has been quite a debate about diet restrictions after the surgery and it has been recommended to use only liquid diet for the first three days. Patients always ask me for diet recommendations and I looked online but I couldn’t find much information and therefore I decided, after having surgery myself, to provide some guidance with the recipes that I have found tasteful and fulfilling. 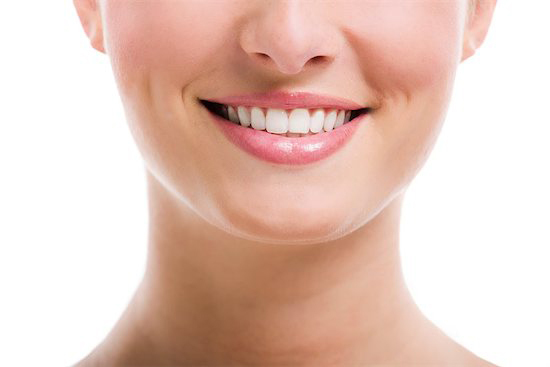 LANAP or laser-assisted periodontal surgery is a regenerative procedure that helps diseased bone and gum tissue to become much healthier and allows the bones that have been destroyed by a periodontal disease to regrow. The day after laser surgery the gumline will turn into a whitish scab and it is very important not to dislodge it as it will turn into new healthy gum tissue. Therefore after surgery, it’s important to follow a good nutritional regiment to promote healing and recovery. Post-surgery is not the time to put yourself on a diet to lose weight. The beautiful thing is that there is no pain or discomfort after the procedure. Your diet during the first three days after surgery should be a strict liquid-based diet so that your teeth do not engage in chewing and no particles of solid foods get stacked around the healing gums. If you can stick to the liquid diet a bit longer it is even better. 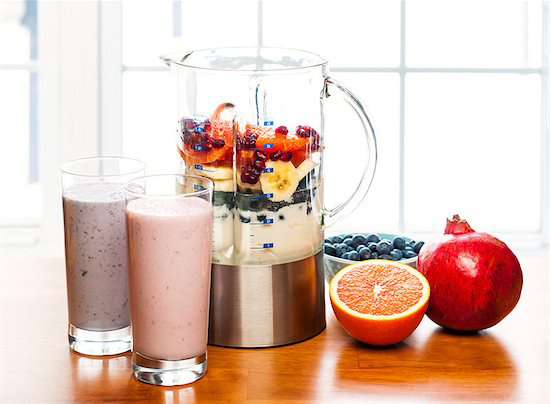 A smoothie diet is a great substitution for full meals in the days before and after your LANAP procedure. For good nutrition, you like to add into your blended smoothie ground flaxseed or ground almonds or you can use sunflower seeds, pumpkin seeds and blend it all into your meal. To make your meal filling and to satisfy your hunger you can add a spoon or two of oatmeal. I make my batch in the morning and use a glass container that I bring to work with me. This nutritional food keeps me satisfied all day long. Happy healing and cheers to regeneration fighting periodontal disease! LANAP is recommended for mild, moderate or even advanced cases or as a prevention of progression of gum disease throughout life.